Designed for a simpler time, these roadside parks drew people in— pulling off Highway 100, visitors roasted hot dogs, played games and enjoyed a picnic. 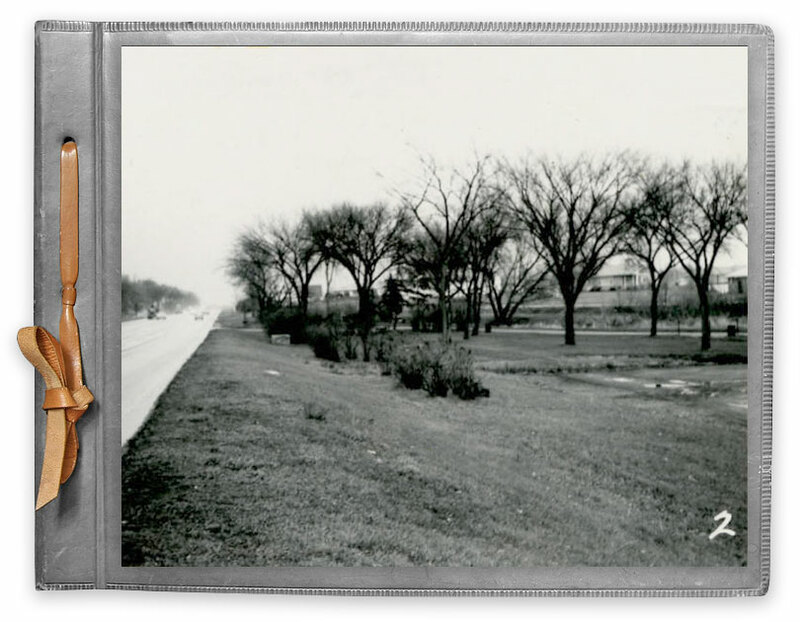 There were seven original Lilac Way parks—Graeser North, Graeser South, Blazer, Glenwood, Lilac (original), Roadside on Hwy 7, and Excelsior Boulevard. We are researching three more—Twin Lakes, Bassett Creek, and Quentin Avenue—to determine if they were added later. 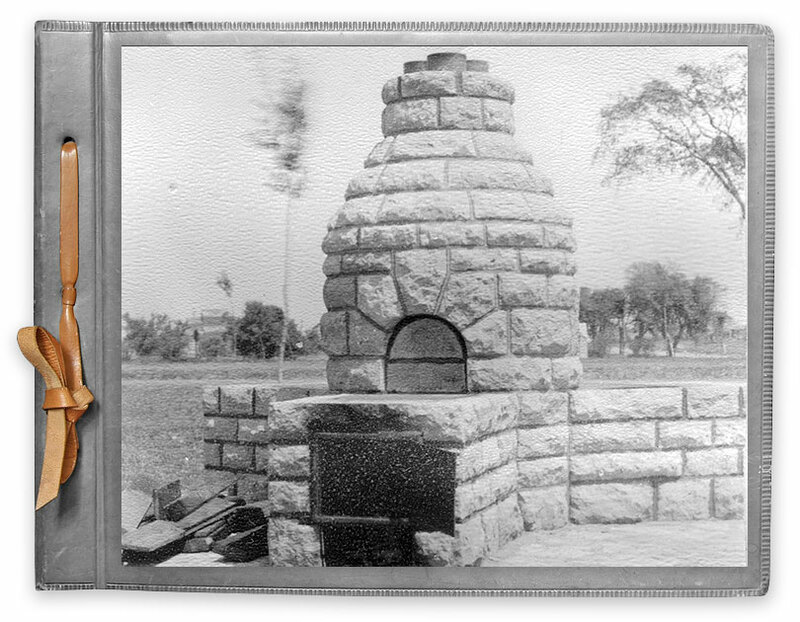 The pride of St. Louis Park, the original ‘Roadside Park’ now features the moved-and-restored beehive fireplace from Minnetonka Boulevard, a council ring, and picnic tables. Located off the SWRT bike trail, it is now well-used, and well-loved. 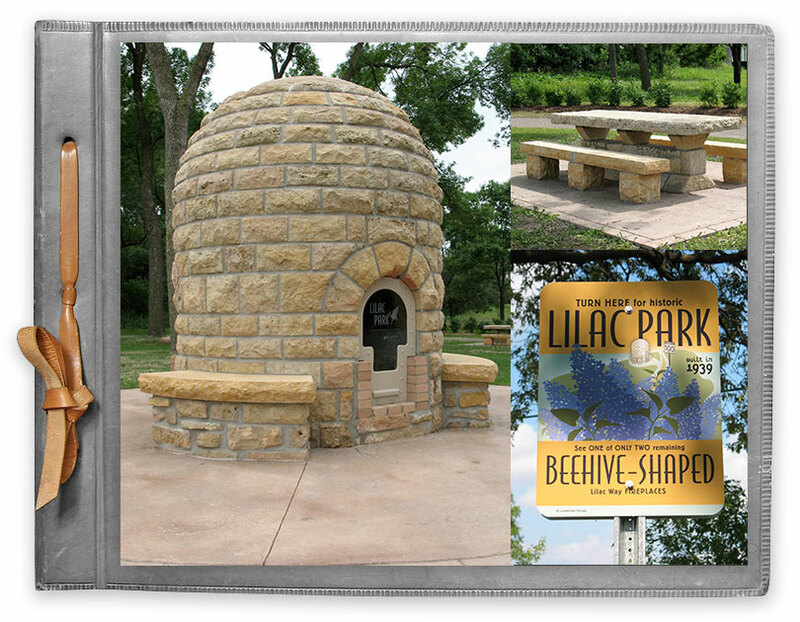 Once the largest of the Lilac Way parks, Graeser Park is once again taking center stage. The community supports effort to save and restore this beloved park. The beehive fireplace is one of only two in the U.S., and the only one in its original location. 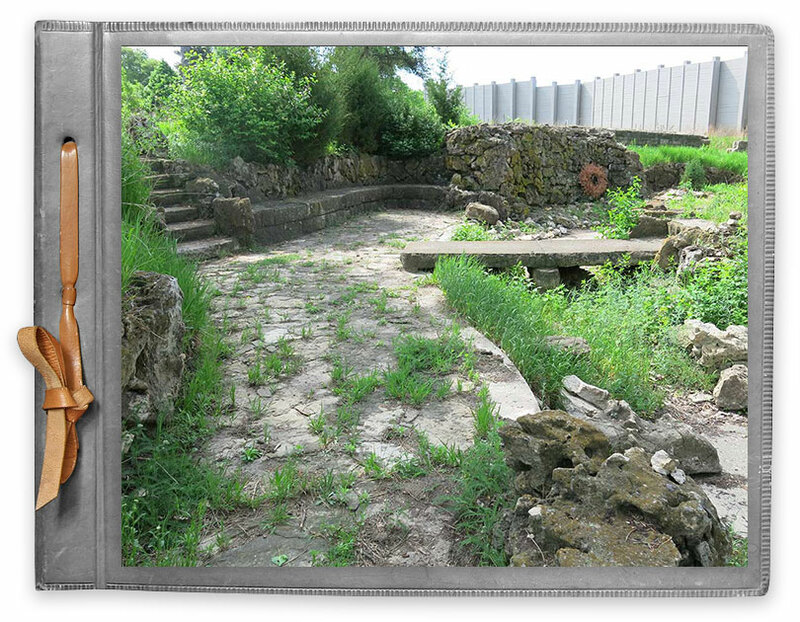 This wonderful rock garden is all that remains of the original Lilac Park on Minnetonka Boulevard. Located on the north end of the park, there is a growing movement to restore it. Blazer Park was located on the west side of Highway 100, between Highway 55 and Lilac Drive North. 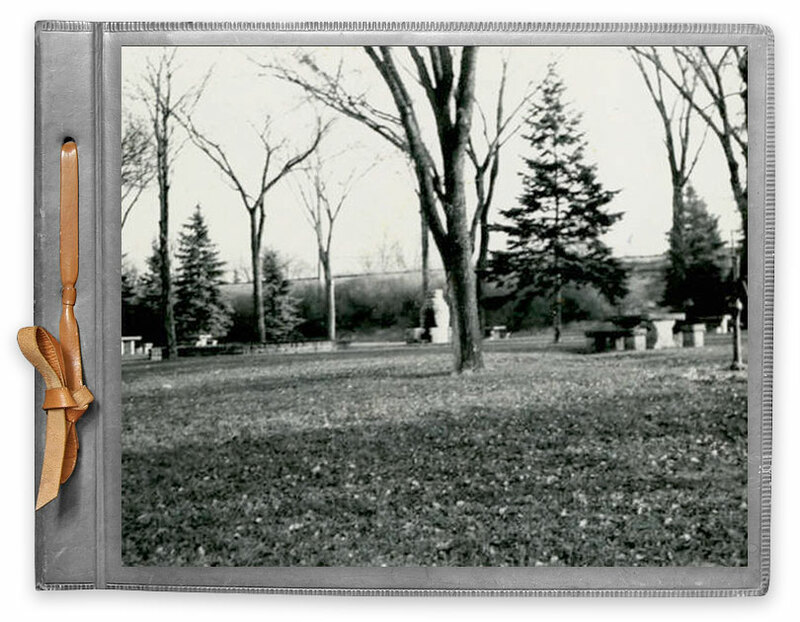 A large 3-acre park, it had 300+ lilac bushes and was razed for road construction. 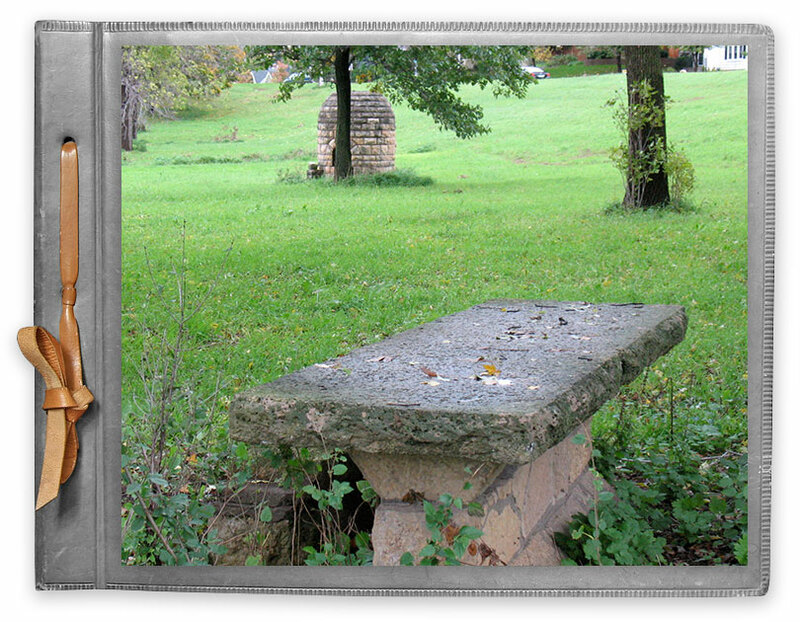 BEEHIVE SAVED AND MOVED: The beehive fireplace and picnic table from this park on were saved and moved before the South end of this park was razed for road construction. 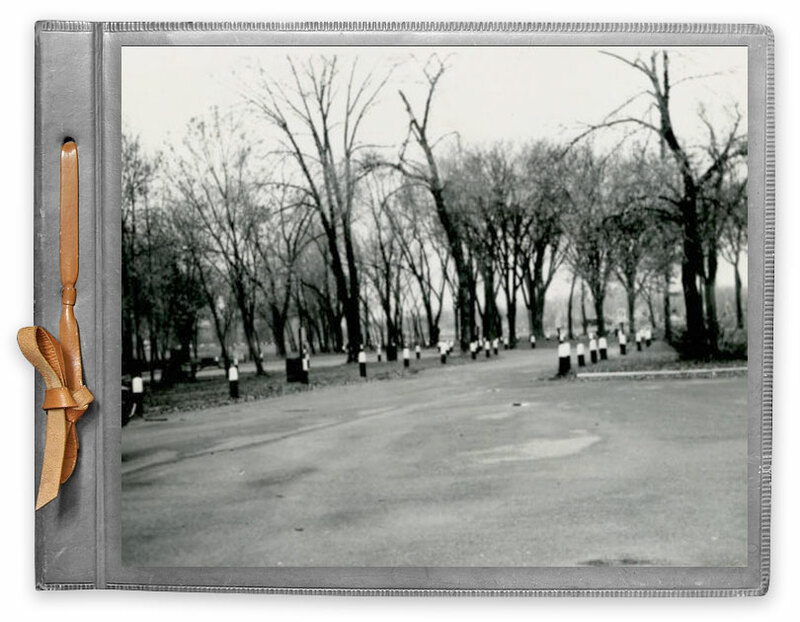 Unsafe road conditions led to this park’s removal in 1969. We feel lucky to have found seven images. 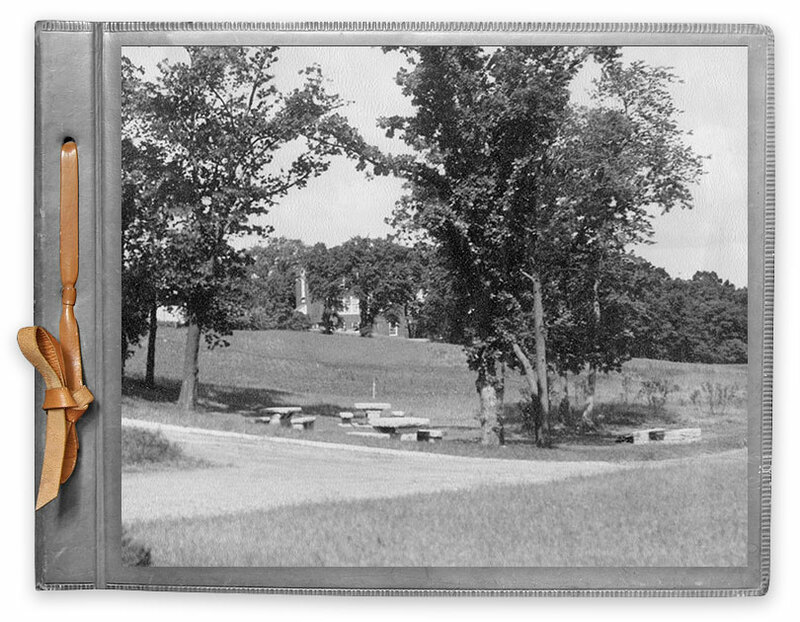 Lost to road construction in 1959, this park had picnic tables and low fireplaces. 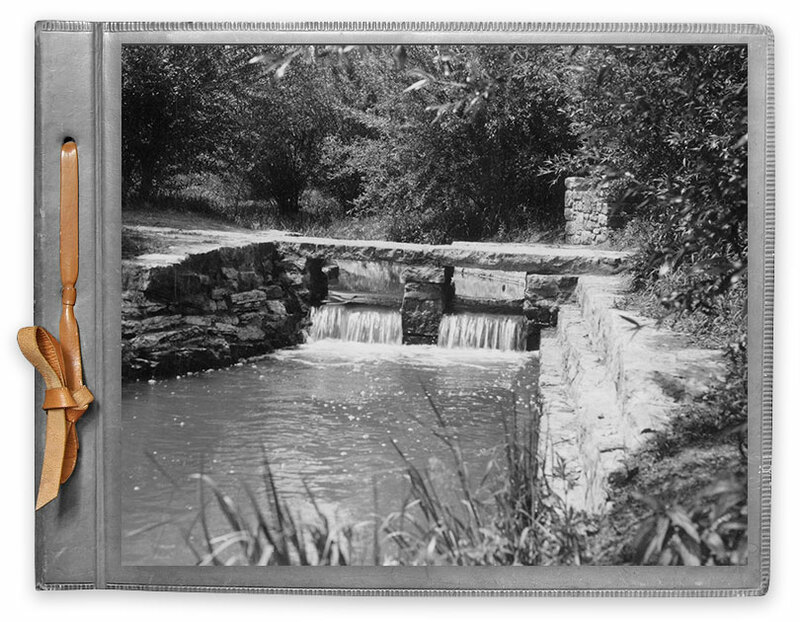 Information about this park is scarce, but we found one photo. 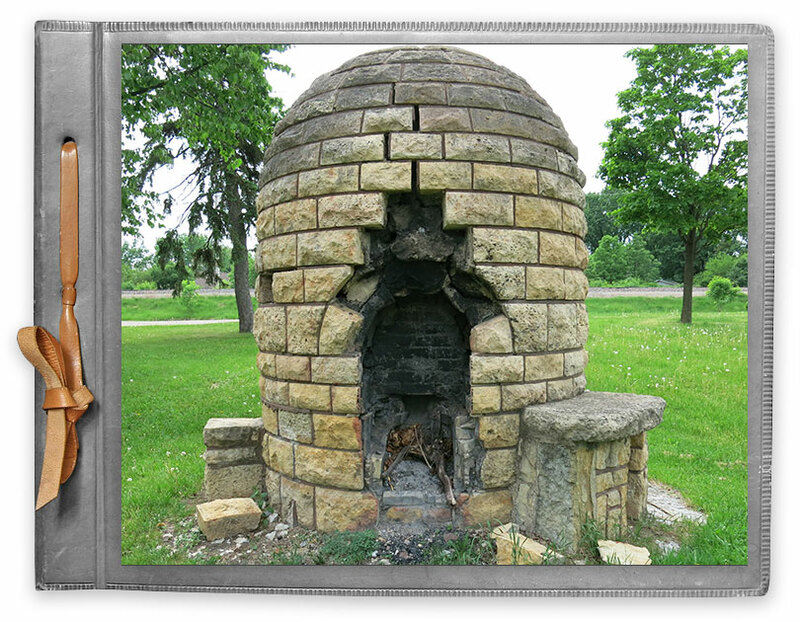 Like the main Graeser Park NORTH, it had a beehive fireplace. These three Highway 100 parks were not considered part of the original Lilac Way parks. 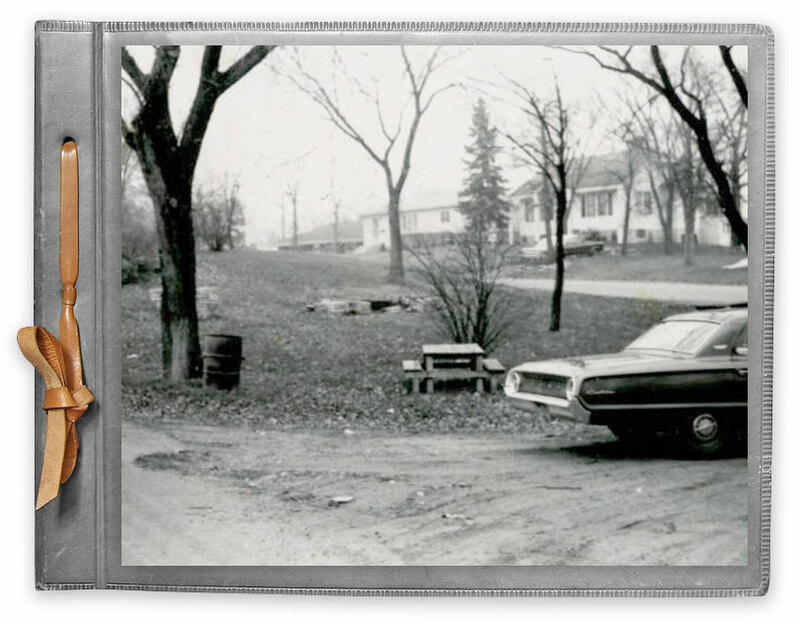 However, research confirms that Quentin Avenue South park featured Lilac Way-style stone picnic tables, and all three parks were included in MnDOT’s 1964 Wayside Rest Inventory. 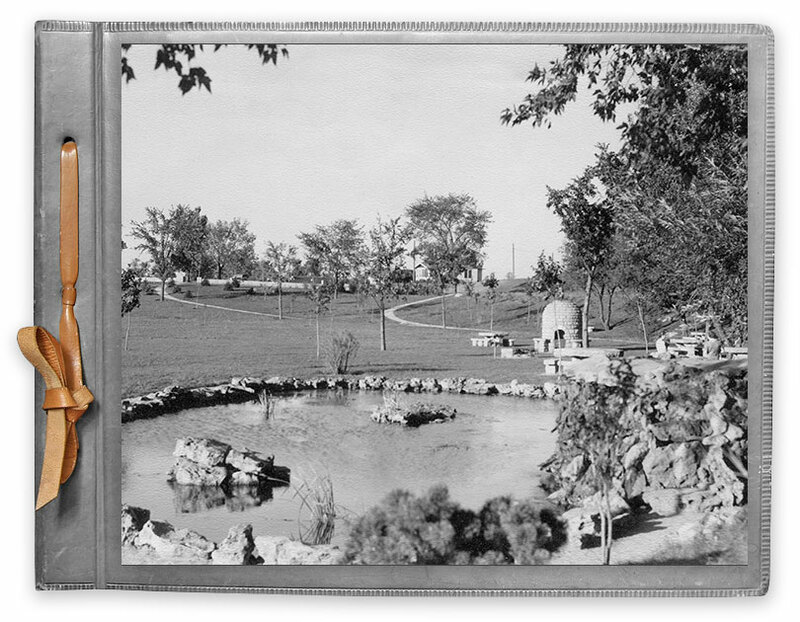 We are researching to determine if these three parks were added later. Highway 100 and Quentin Avenue South, .1 mile north of Cedar Lake Road, St. Louis Park, MN. Read 1964 MnDOT Inventory. Highway 100 & Junction 52, Robbinsdale, MN. Read 1964 MnDOT Inventory.